Gone are the days of paneled walls, suspended ceilings, glaring florescent lights, remnants of linoleum and felted rugs. The basement has become an extension of the home's livable space. Homeowners now get creative with their basement remodeling by adding features that reflect their interests and lifestyles in ways that may be too difficult (or simply "too much") on the main floors of the house. 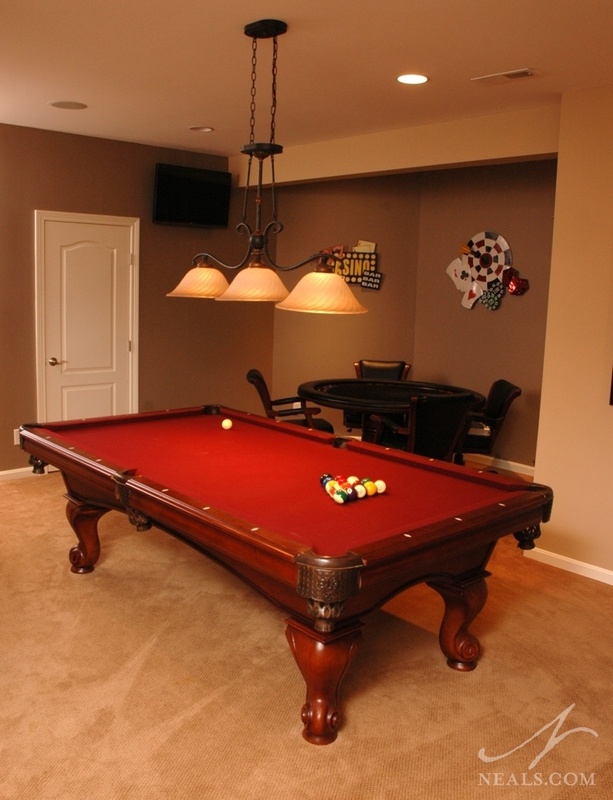 If you’re looking for basement remodeling design ideas to transform your lower level into prime living space with character, here are a few we recommend considering. The Greater Cincinnati region has several neighborhoods with scenic views. Not every home was built to capture them, however. As we've remodeled around the area, we've had the chance to maximize how much a home takes advantage of the landscape around them. 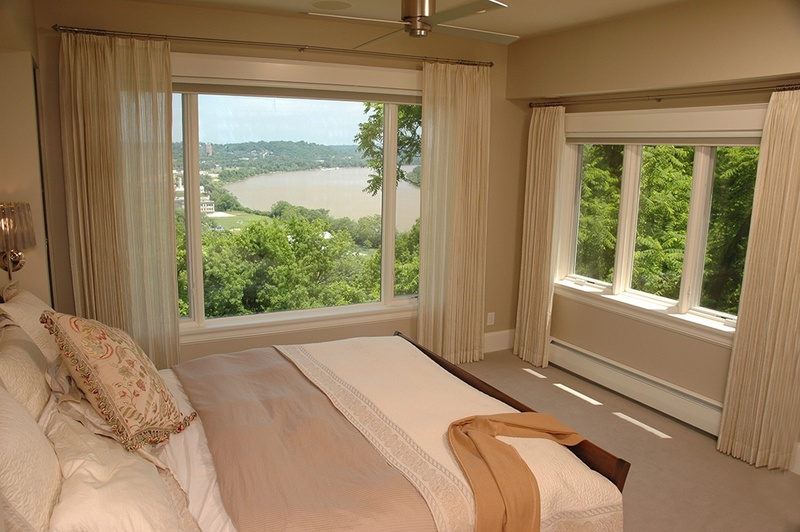 Here are a few photos and design ideas of our favorite remodel projects with a view. In our climate, summers are great! If you want to take full advantage of warm days, why not vacation at home by creating an outdoor living space for all the activities you enjoy? 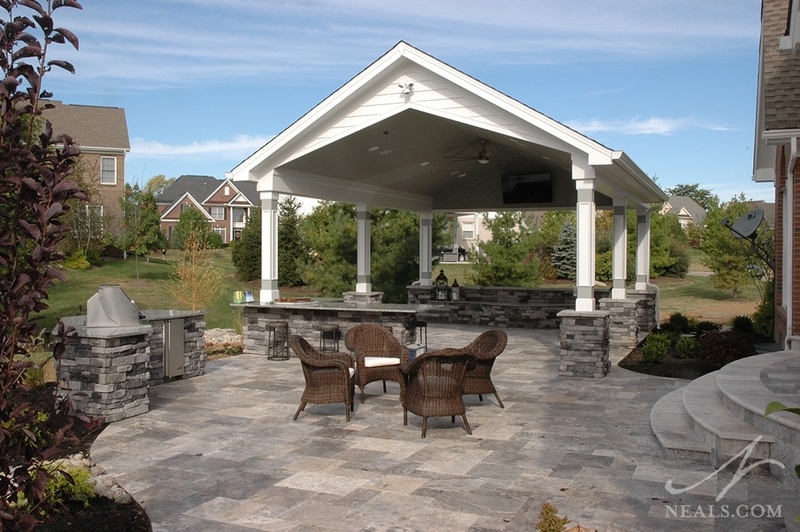 Add a patio for relaxing, a pool to cool down on a hot day or an outdoor kitchen for entertaining. An outdoor fireplace and hot tub can be a perfect setting for a romantic evening or a place where the family can roast marshmallows and warm up the kids after a swim. A screened porch is an ideal spot to read a book or enjoy a summer’s eve with family and friends.